What is Fascia? Can treatment of it improve your sports performance? What is Fascia? Can the treatment of it improve your sports performance? 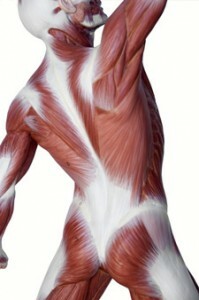 Fascia is a little known tissue of the body and is often overlooked during treatment. Treatment of fascial issues can provide great results in prognosis of conditions. The Mobilise Team are all trained in treatment of fascial issues through a variety of treatment methods, so give us a call and see what we can do for you! 0473 090 442 – Mobilise Toowong.